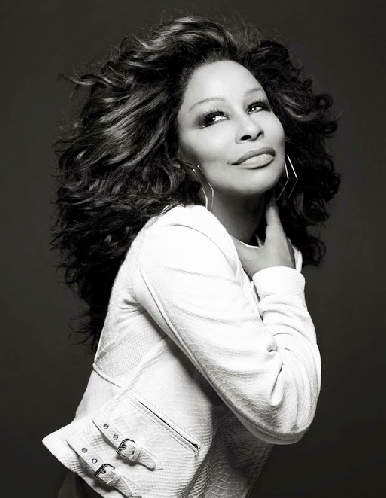 “It was my greatest pleasure to record with the inimitable Chaka Khan on The Mosaic Project: LOVE and SOUL,” says Terri Lyne Carrington. “I sent her the demo of Frank Sinatra’s ‘I’m a Fool To Want You’ with myself singing, imitating her in a way. Pre-Order “LIFE ON EARTH” on iTunes! 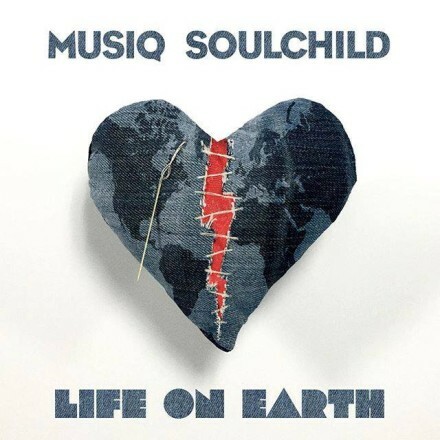 Grammy Nominated artist Musiq Soulchild is on the heels of releasing his new album titled “Life On Earth” April 15th! His lead single is titled “I DO” and today he has released a new animated video of the chart climbing single that takes you a bit deep into the message of the song. RICHMOND, CA (PRWEB) MARCH 24, 2016 – Vocalist Jane Monheit had long thought about recording an Ella tribute. Fitzgerald’s beloved songbook albums held “Biblical” importance for her when she was growing up and have never lost their hold on her. 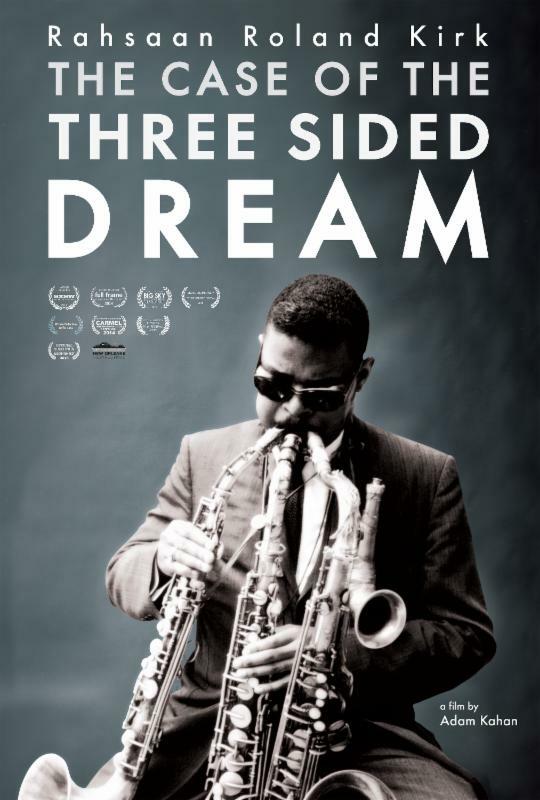 Rahsaan Roland Kirk (1935-1977) was a one of a kind musician, personality and satirist who despite being blind and becoming paralyzed – did not relent. Pre-Order NOW on iTunes & Amazon! 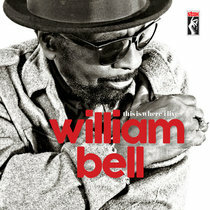 Legendary soul singer and songwriter William Bell has returned to his original home, Stax Records, for the appropriately titled This Is Where I Live, his first major release in almost four decades, out June 3rd, 2016. 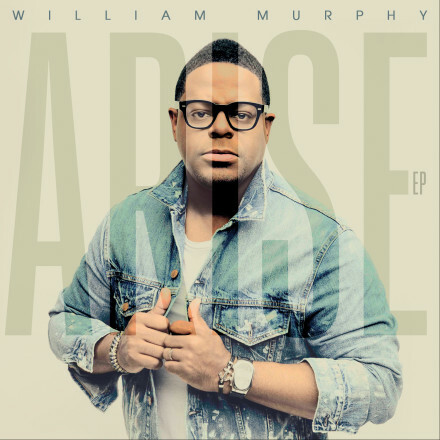 New York, NY (March 25, 2016) – ARISE, the new three-track EP by singer, songwriter and bishop, William Murphy, has been released today. Featuring Bishop Murphy’s latest anthem, “Arise (You Are Good),” the new EP is available everywhere digital music is sold. LISTEN to Title Track Below! 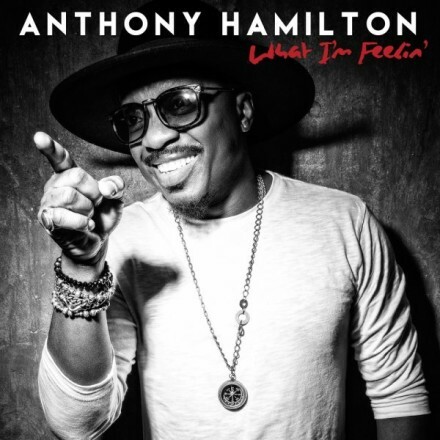 Anthony Hamilton is surely ready to unleash that “down-home” sound he’s known for on his fifth studio album What I’m Feelin.’ Following the first single “Amen,” he’s released the title track featuring his beloved background singers The HamilTones, and it’s full of the soulful sangin’ they’re famous for. 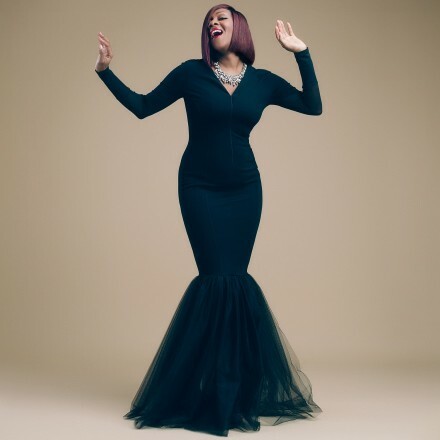 New York, NY (March 24, 2016) – Chart-topping singer, pastor, GRAMMY® and 2-time Stellar Award winner Le’Andria Johnson delivers much-anticipated new music with her new single “Better Days.” Generating early buzz with her powerhouse performances on BET’s “Bobby Jones Gospel” and “Celebration of Gospel,” fans have quickly embraced the “Sunday Best” winner’s uplifting new song. is the first set written by the hit-makers. Their Artistry Music debut arrives April 22. 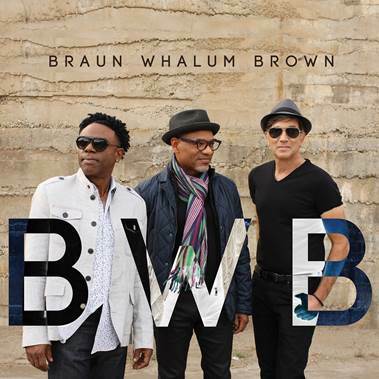 SHERMAN OAKS, CALIF. (23 March 2016): You can almost smell the tangy barbecue sauce dripping from the forthcoming third album “BWB” by chart-topping trio BWB, who throw down like a sweaty garage band at a Memphis backyard house party on their debut for the Artistry Music label arriving April 22. ATLANTA, March 18, 2016 /PRNewswire/ — As R&B’s leading lady Keke Wyatt gears up for the release of her forthcoming album, Rated Love on April 22nd, she’s keeping fans satisfied with the release of her new single, “Love Me.” The track offers an upbeat, fresh sound that further solidifies Wyatt’s diverse vocal abilities as an artist.